Custom Carpentry is one of the services that Lonestar Home Solutions is extremely proud to offer. Custom Carpentry in your home or business is a decorating and functional enhancement that really adds an extra level of class and personalization to your home or building. A true craftsman always loves to be able to work on custom wood carpentry projects that will be showcased and enjoyed by your family, friends or customers for many years to come. Custom Carpentry is a great way to get the features you’ve always wanted to have in your home but could never find exactly what you needed in stores, or anyone who could provide it for you. Maybe it’s that huge closest organizer you’ve always knew you should have, or the custom shelving units to display whatever you like, or maybe it’s a special themed bunk bed for your kids. 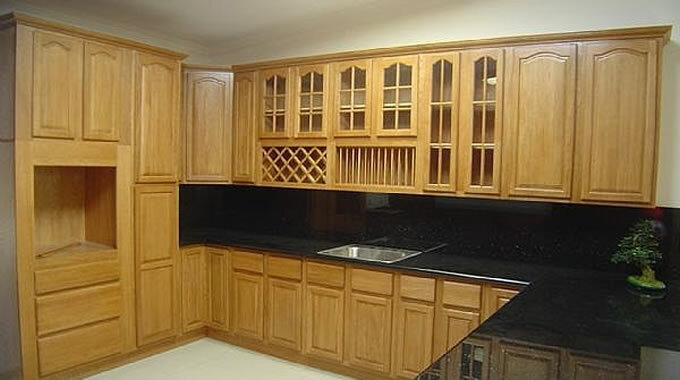 Maybe you’d like a custom bar for your basement or some custom wood archways in your home. The list is endless and Lonestar Home Remodeling can build you almost anything you’d like for your home or business. We’d be happy to listen to you about your potential carpentry project, offer some tips, advice and professional perspective along with a Free Estimate for us to build it for you. Let us do it right for you the first time! If you’re a homeowner seriously wanting a change and you’re ready to start speaking with potential contractors for your custom carpentry project, please give us a call or fill out our form to request your estimate.